Take full advantage of our multiple packages and special offers – we trust there’s one tailored to meet all your stay needs. 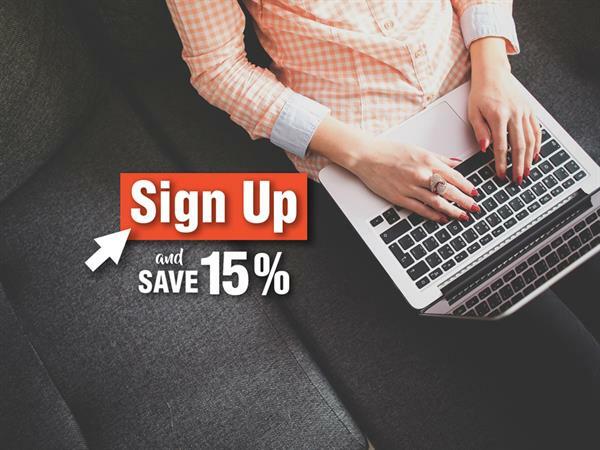 Whether it’s savings over extended stays, weekend and holiday packages, early bird booking options, or simply just a getaway for you and the family, we’re pretty sure we have you covered! 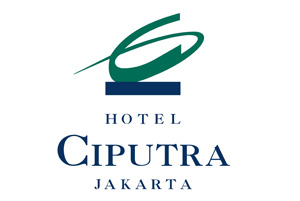 Stay at Hotel Ciputra Jakarta and enjoy a complimentary free access to our Executive Lounge and free one-way airport transfer, flexible check in and check out times.